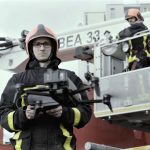 So far, drones have been peddled as aerial imaging rigs for both filmmakers and hobbyists, but that is set to change with Airobotics Automated Industrial Drones. 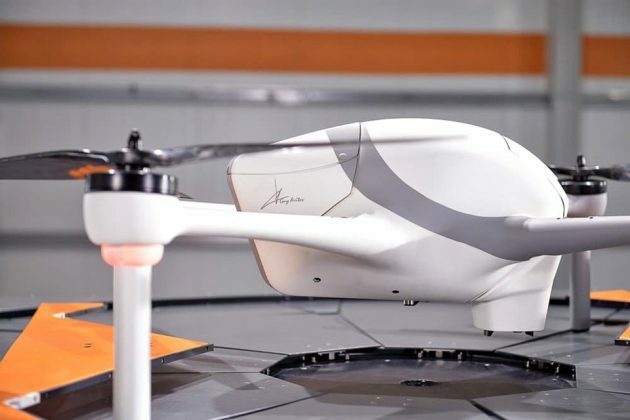 As the name suggests, Airobotics’ proposition is not merely a drone; it is an entire system that is designed to perform tasks like inspection, surveying and mapping, and security and emergency response in industry like mining, seaports, oil & gas. Basically, Airobotics is all set for any industrial facilities. Like we said, Airobotics is not a lone drone, or even a bunch of them. 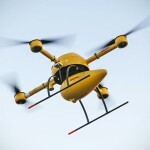 It is a platform and it is fully autonomous with the ability to self deploy and land with no human intervention. Central to the system is a base station known as Airbase where the drone launches, lands (or dock, if you will) and swap battery pack and payload. 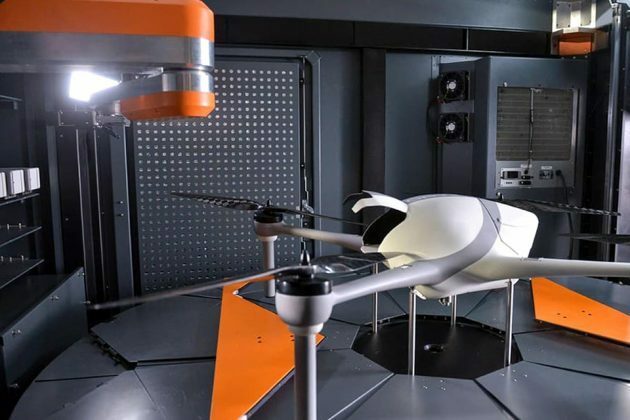 The base station resembles an airline cargo box but only more futuristic-looking and futuristic it is; when the top slides open, it reveals the drone which rises from within the box – much like a scenario one would see in some sci-fi movies. A robotic arm inside the Airbase is integral to the system and it is responsible for swapping out flat battery pack, or if desired, switch out the payload to equip the drone for a different mission. 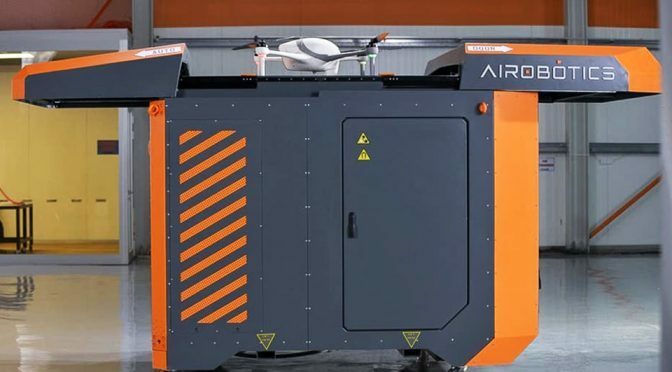 Up to till now, battery is the single and greatest Achilles heel of drones and Airobotics solves it by designing a drone that automatically returns to the station for battery swap to extend its 30 minutes flight time as opposed to recharging which would take away precious flight time. 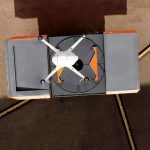 By swapping battery packs, the drone can continue its tasks with minimal disruption in between. 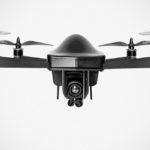 The craft is designed to be outfitted with a host of equipment, including 4K camera for mapping and surveying, RGB and IR camera for security and inspection, LIDAR, hyperspectal and multispectral imagers and even gas-sensing video camera. Along with the hardware, a sophisticate software enables clients to plan missions, as well as process the data collected by the drone’s payload(s). Reading through what Airobotics has to offer may sound like more of a concept than a real thing, but on the contrary, the system is as real as you and me, and at the time of this writing we noted that it has been deployed in Israel Chemicals. So, folks, welcome to the future.